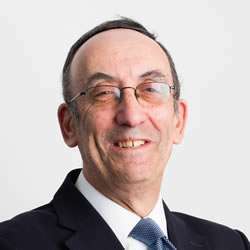 I am a senior private client lawyer who has specialised in Wills, trusts, estate and Inheritance Tax (IHT) planning, probate and administration of estates for many decades. I have previously written articles and held seminars on these subjects, often working closely alongside financial advisors. I graduated from University College London with a Bachelor of Laws degree and was admitted as a solicitor in 1971. I joined OGR Stock Denton as a consultant in September 2015, having spent most of my career as a Partner at Israel Strange & Conlon. I am married with three children and four grandchildren.